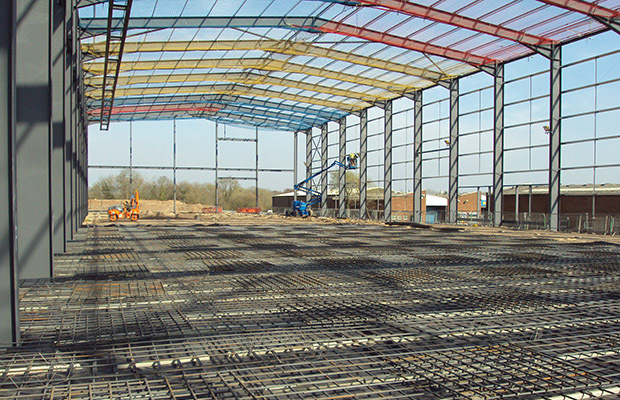 JDL Consultants undertook the detailed design of a new lorry park at Langdons in Bridgwater. The design comprised long strip concrete surfacing with surface water altercation. Local Drainage Board approval was also obtained as two crossovers were designed to cross a drainage ditch.